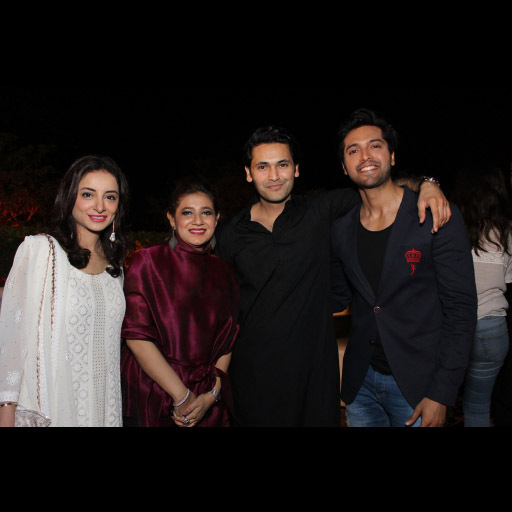 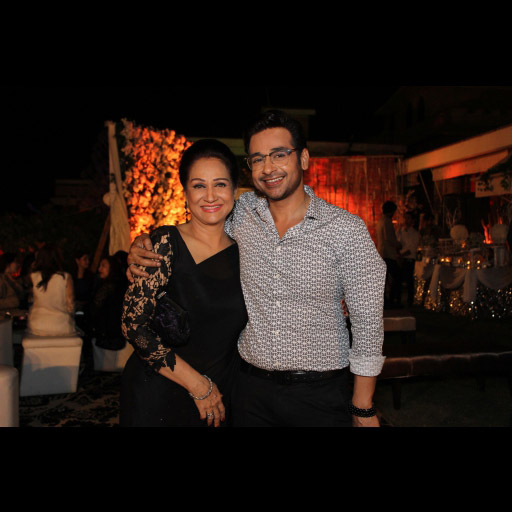 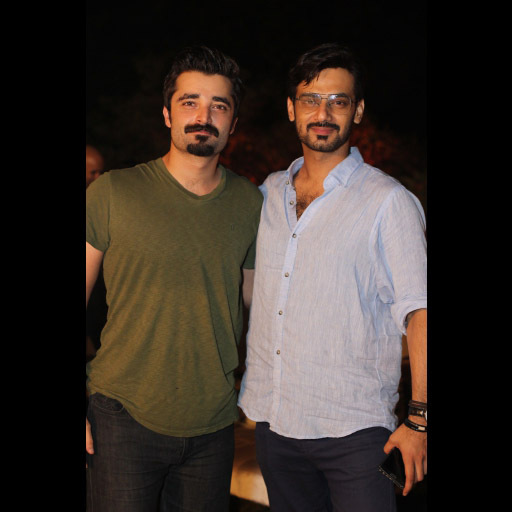 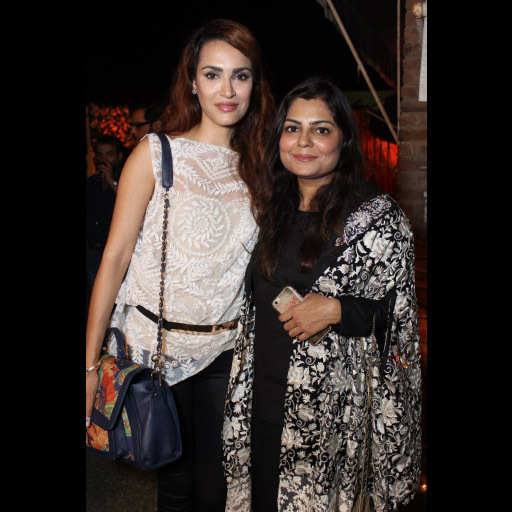 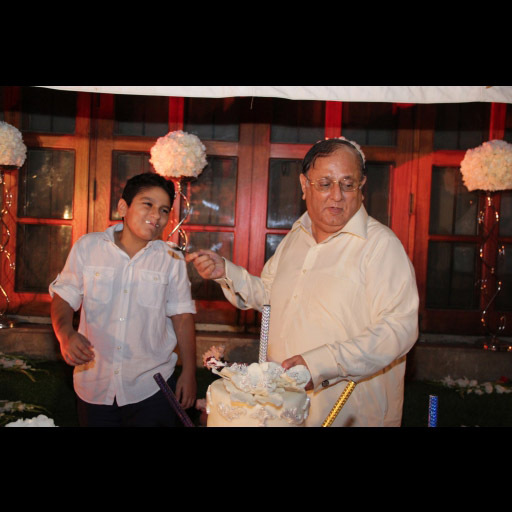 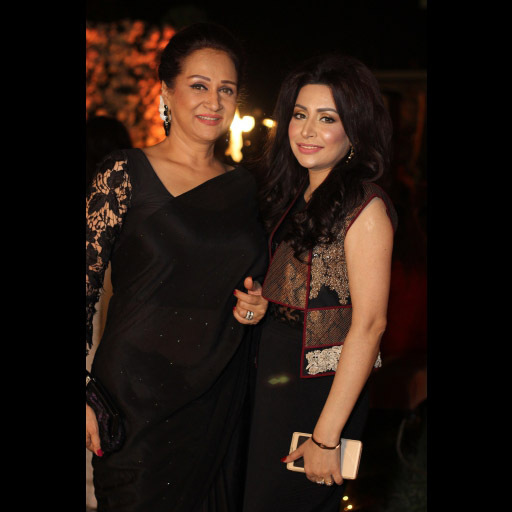 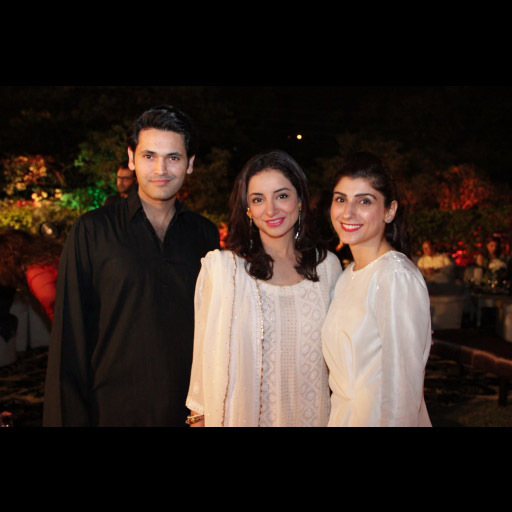 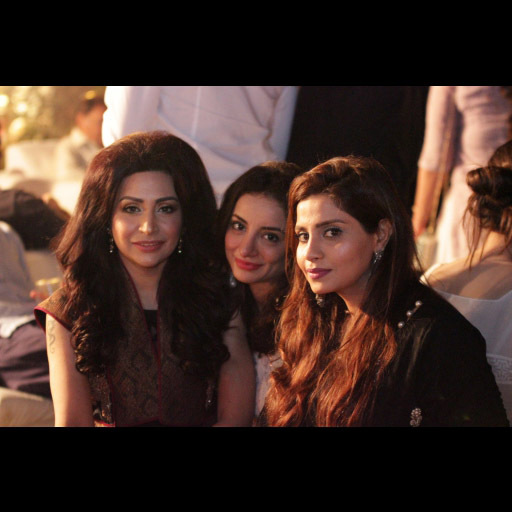 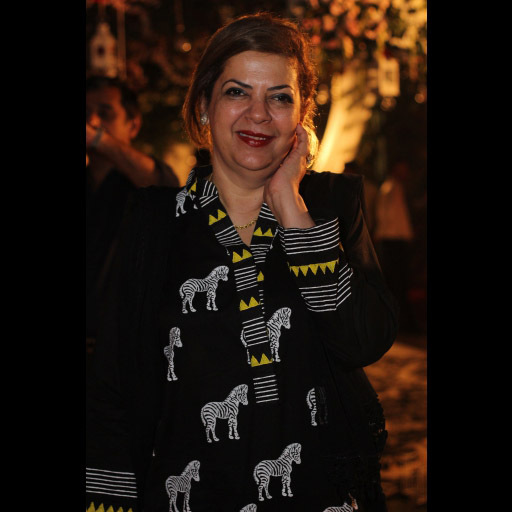 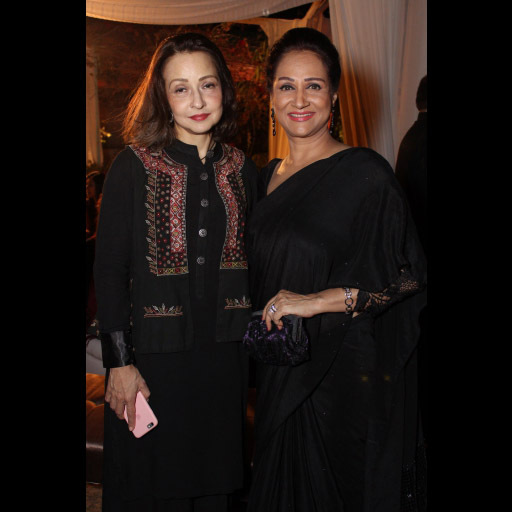 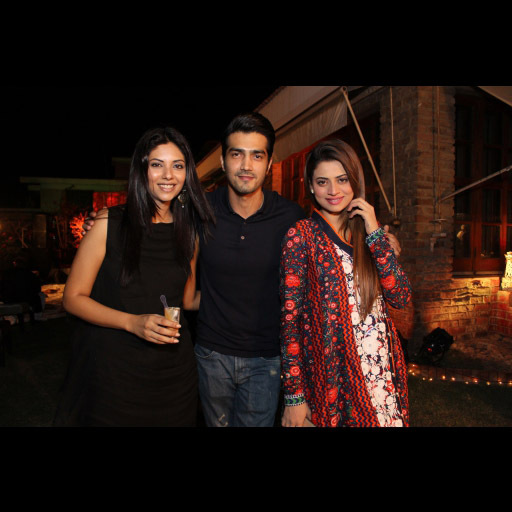 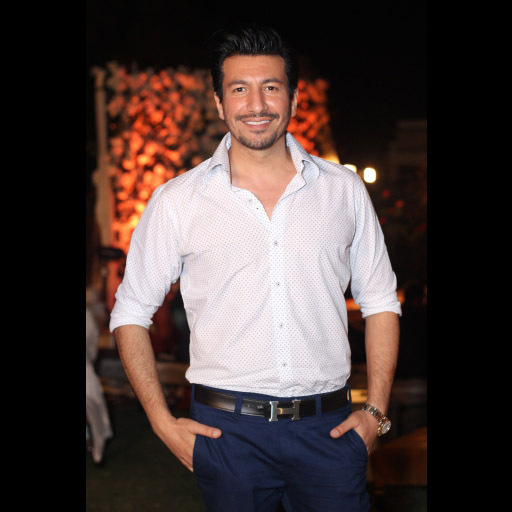 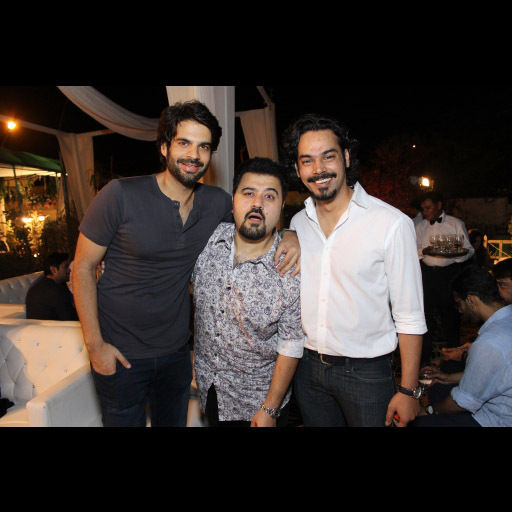 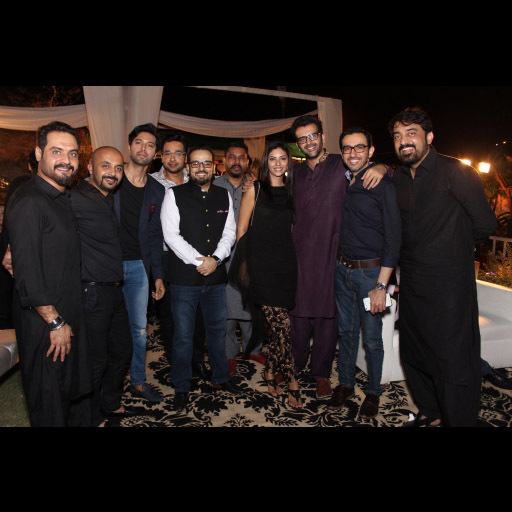 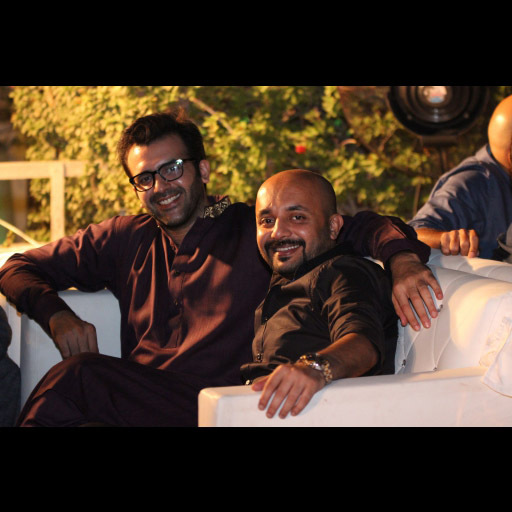 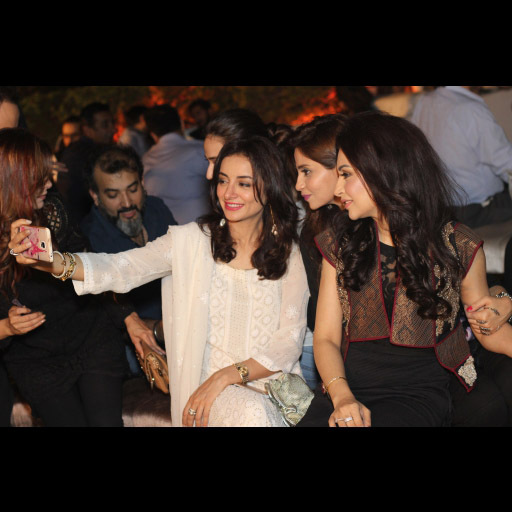 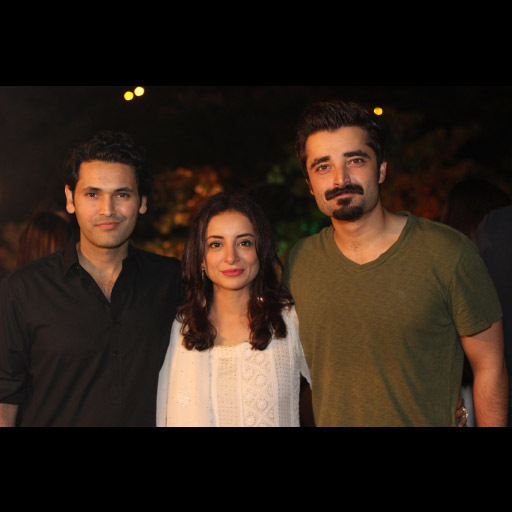 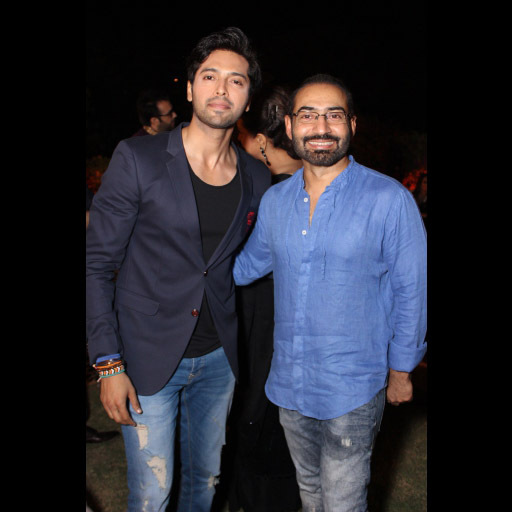 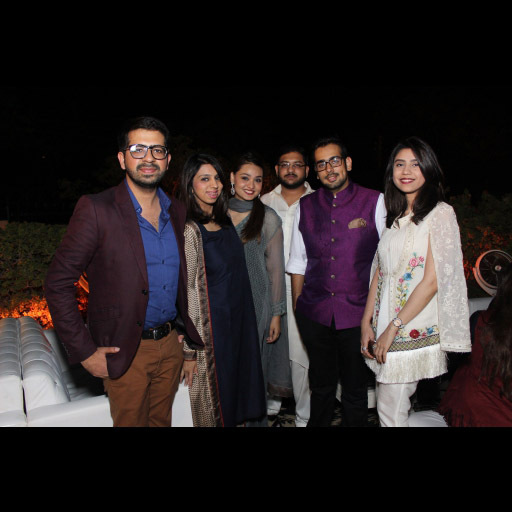 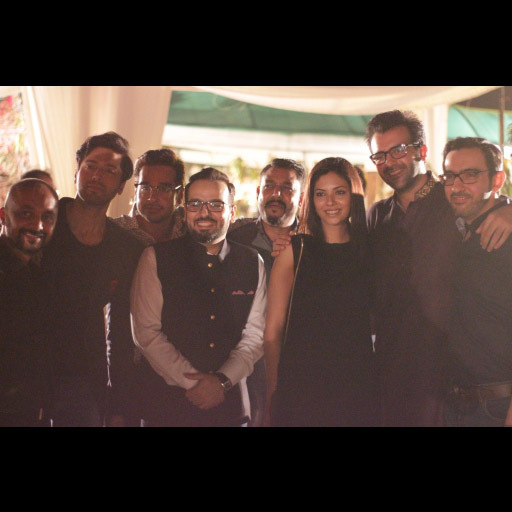 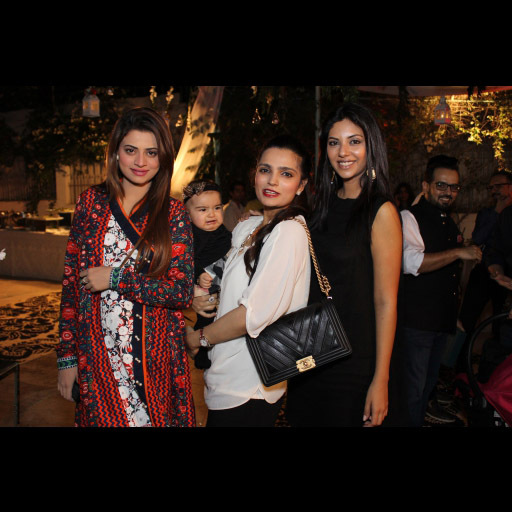 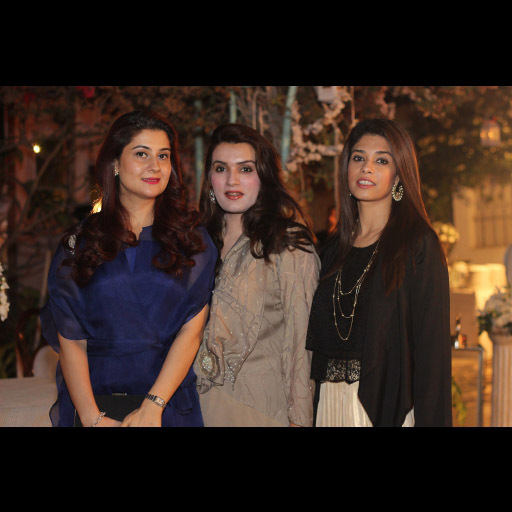 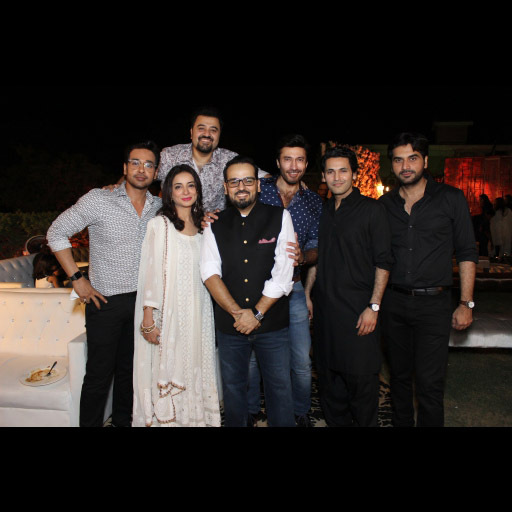 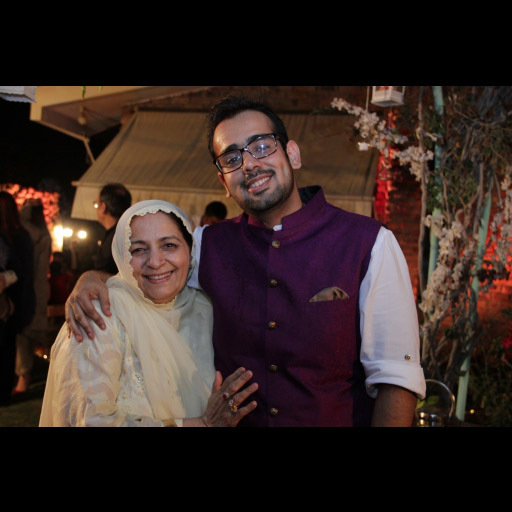 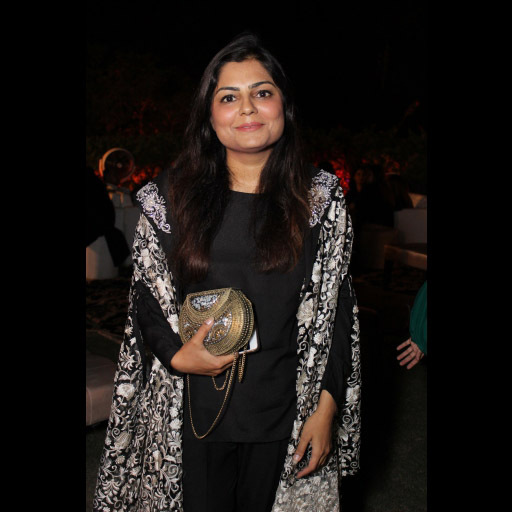 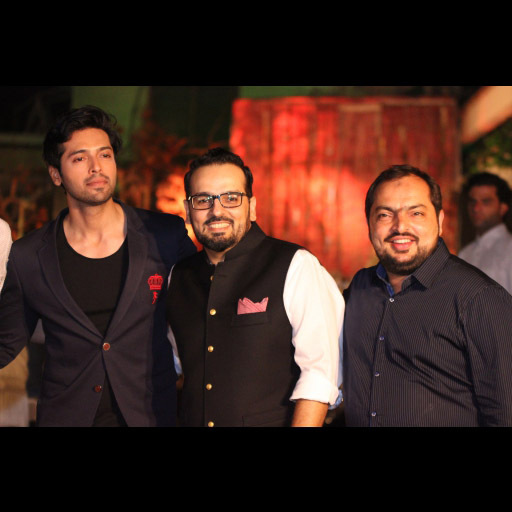 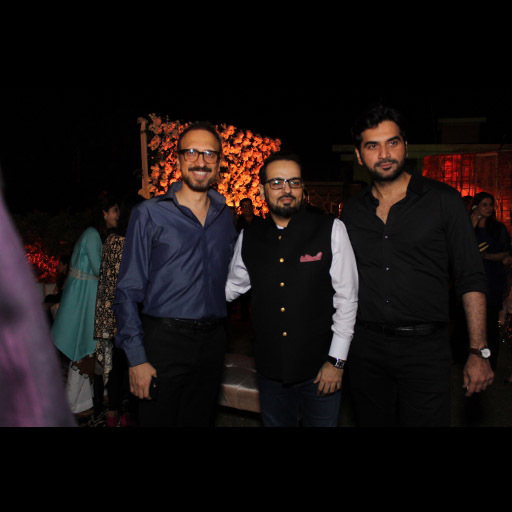 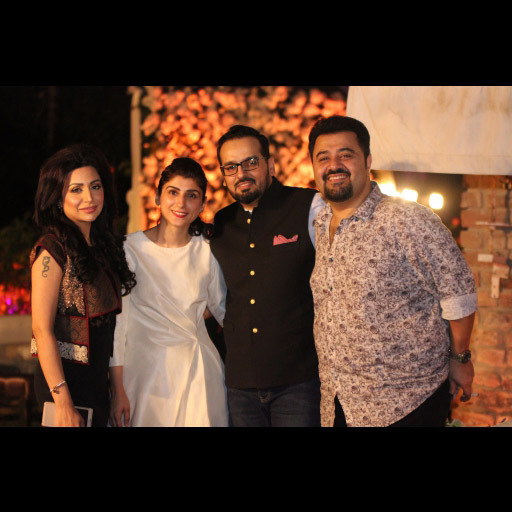 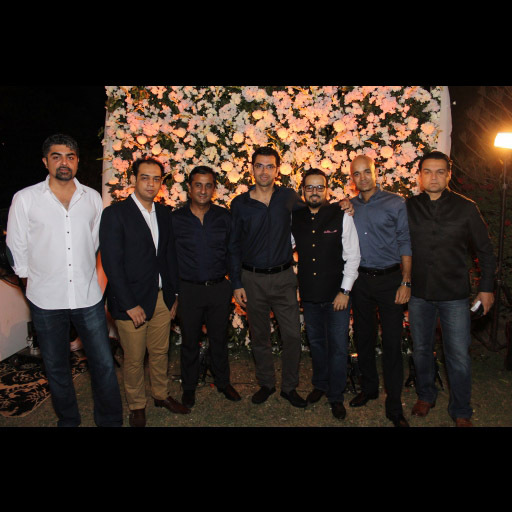 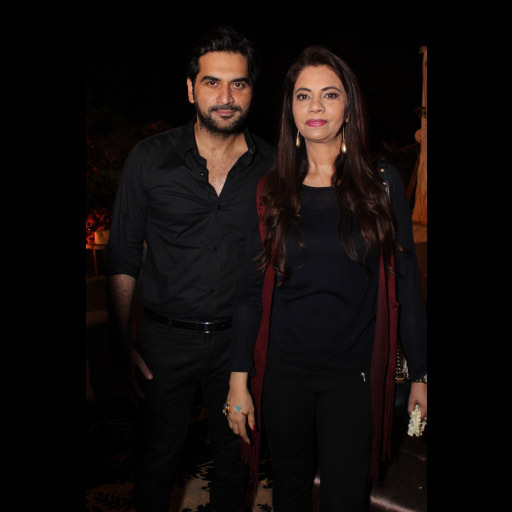 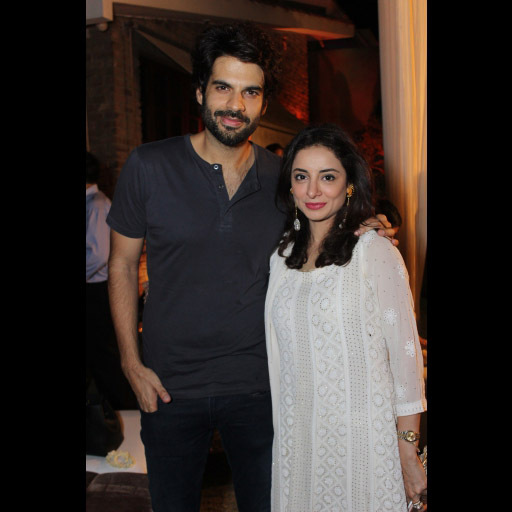 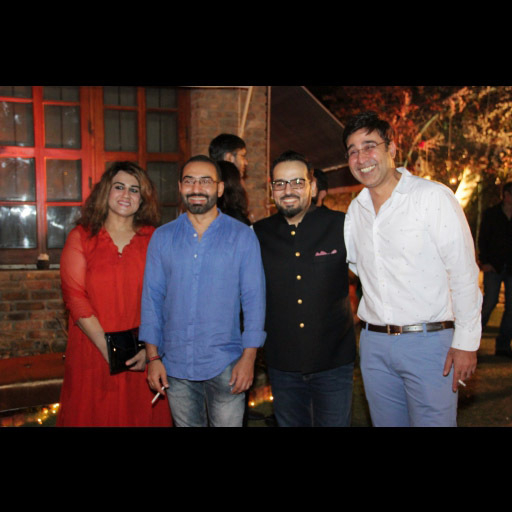 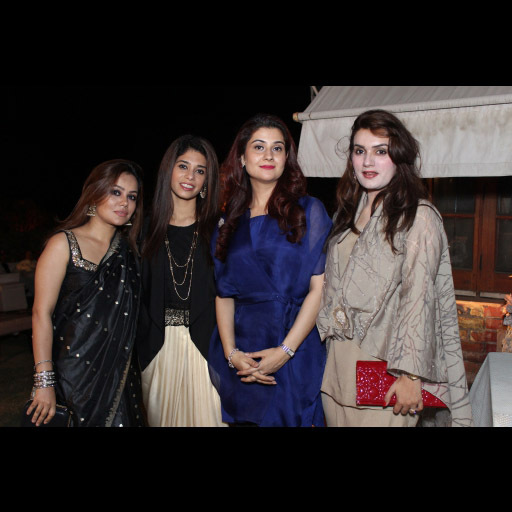 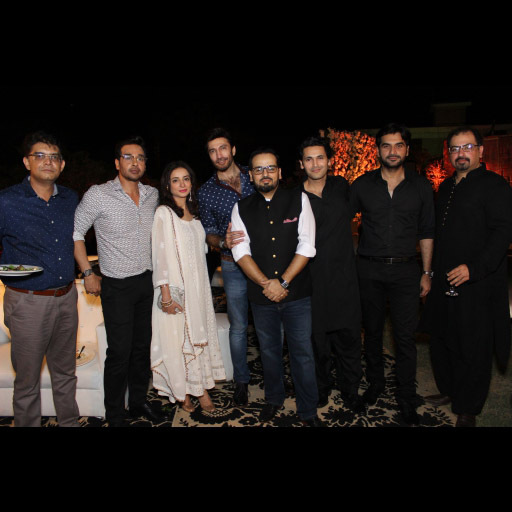 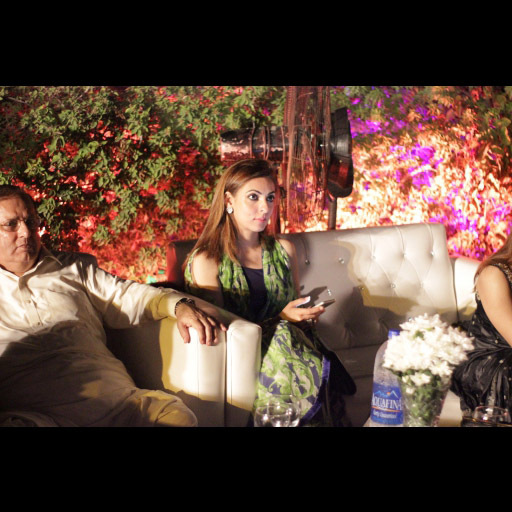 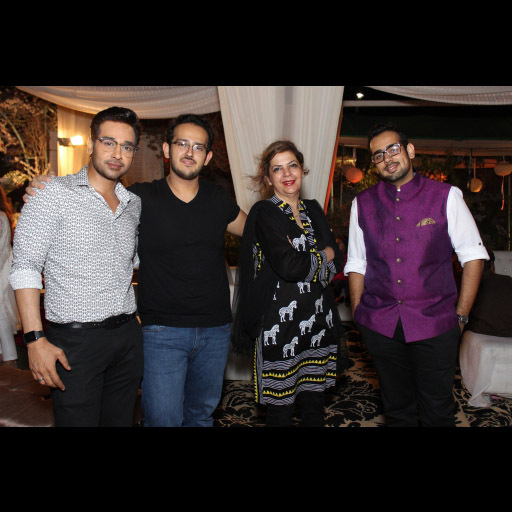 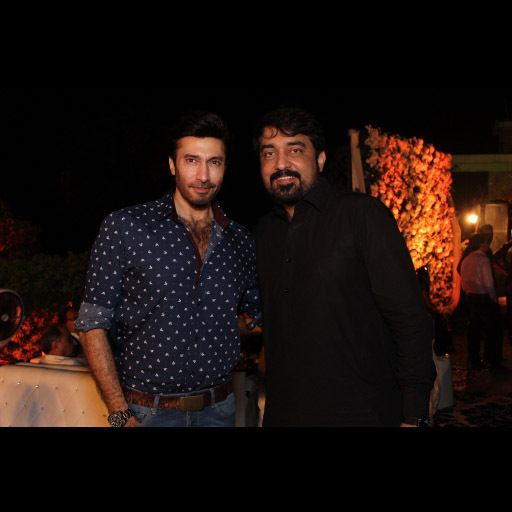 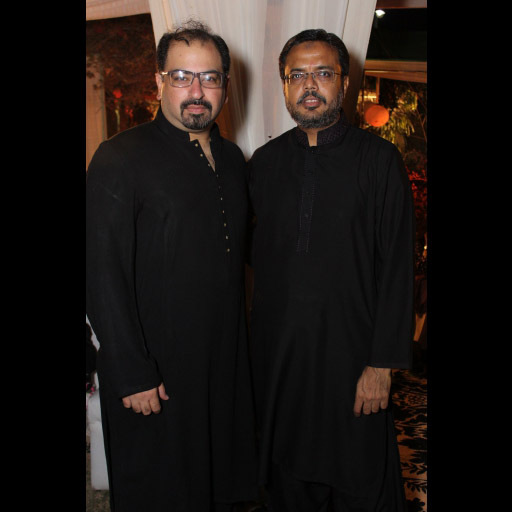 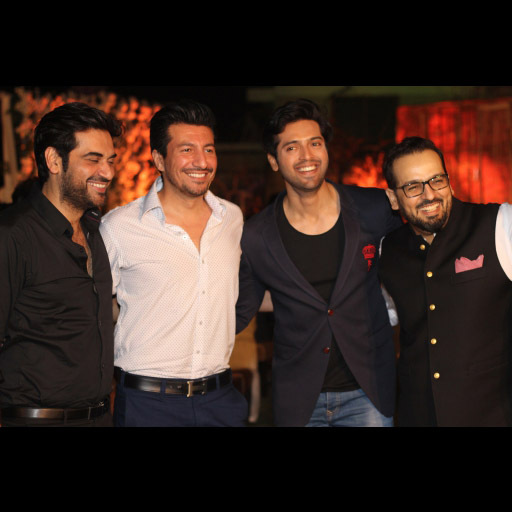 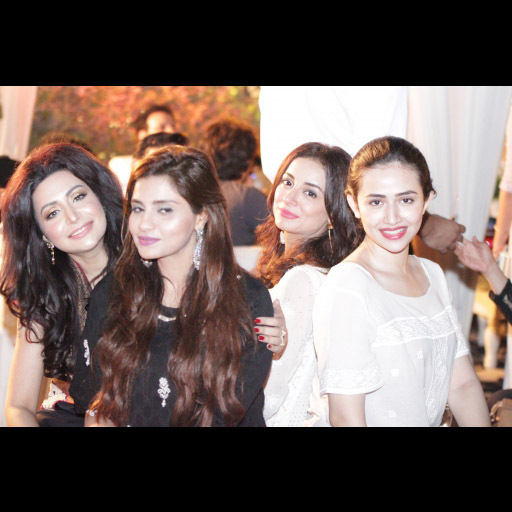 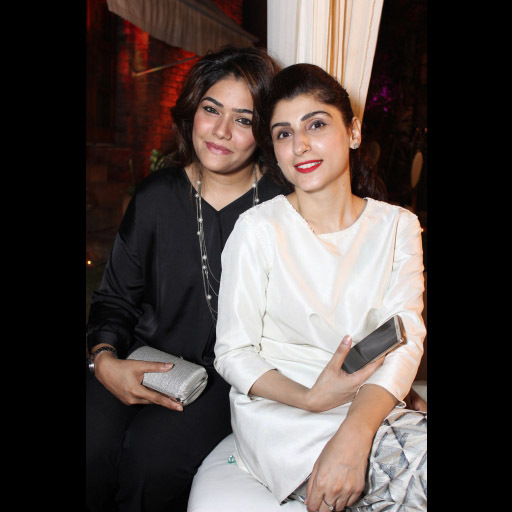 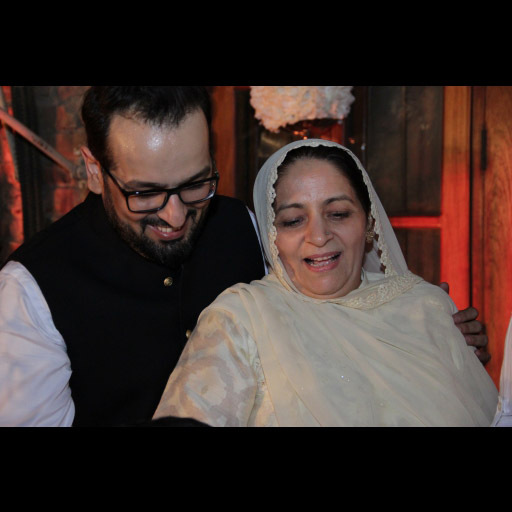 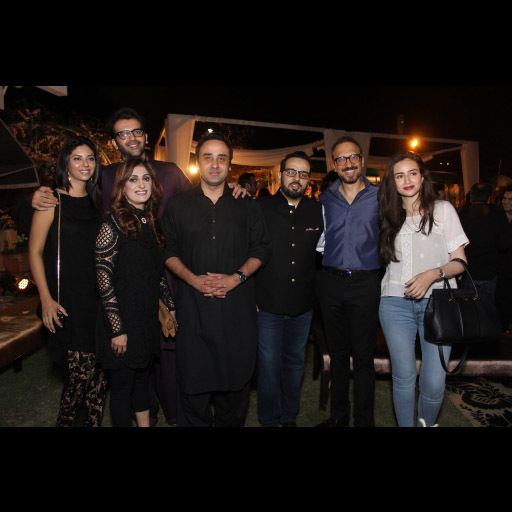 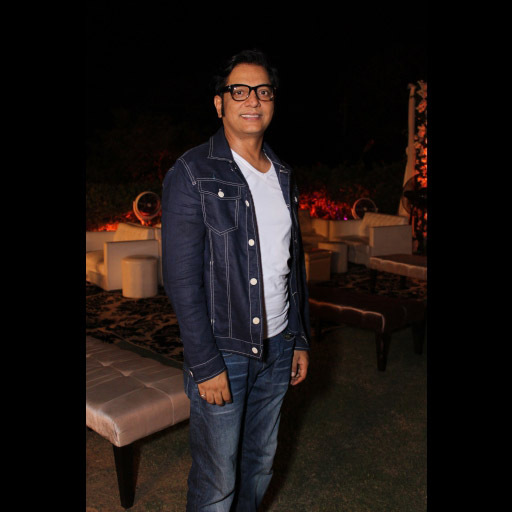 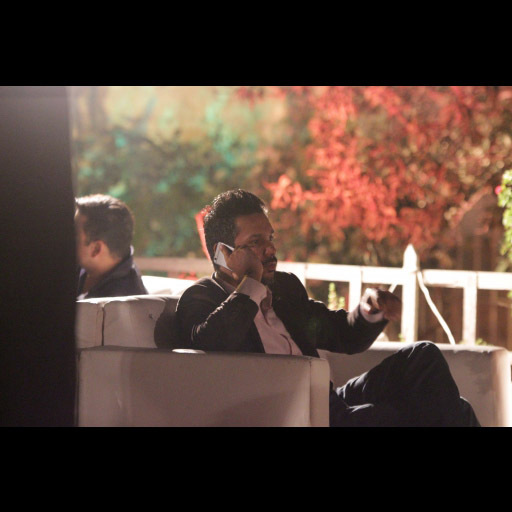 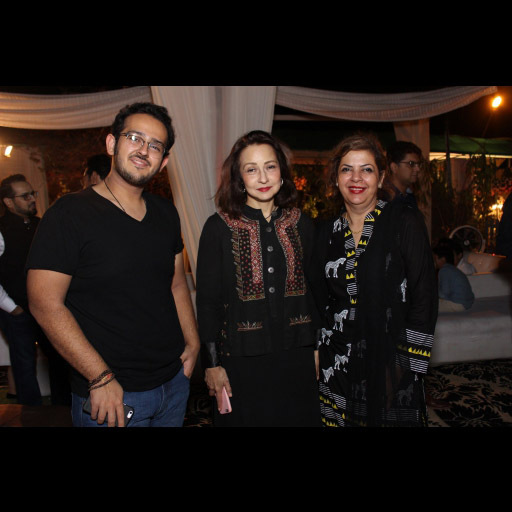 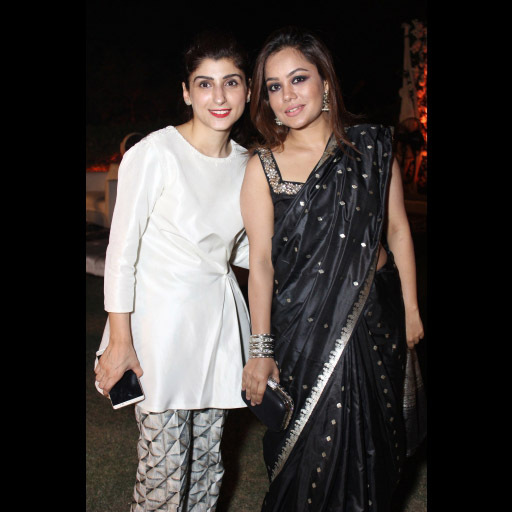 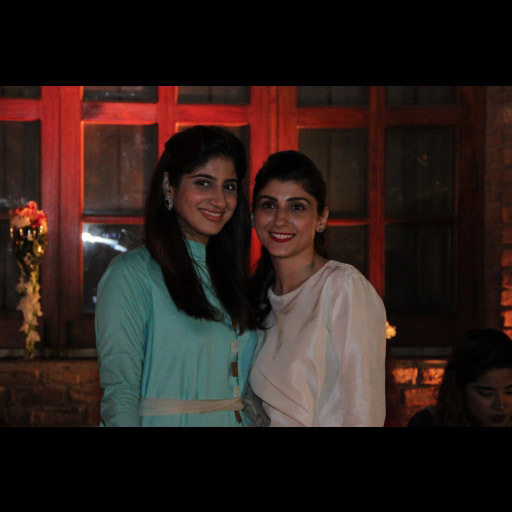 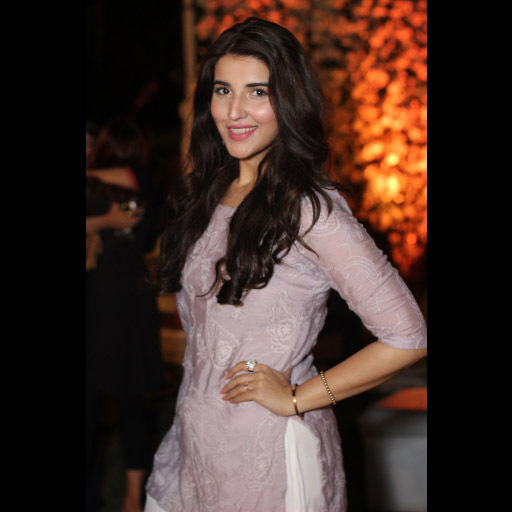 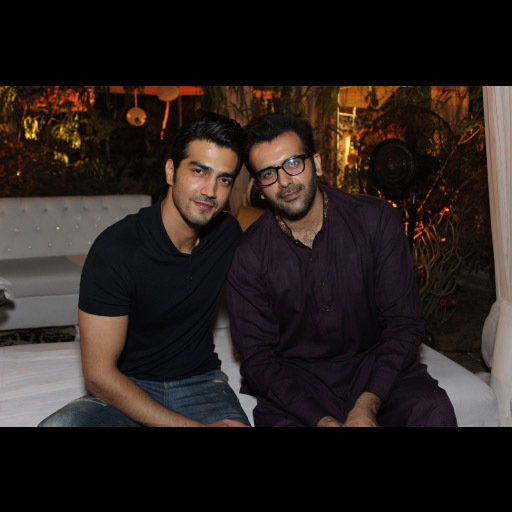 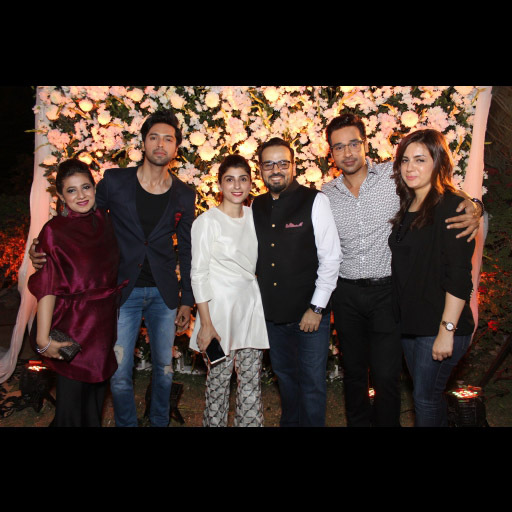 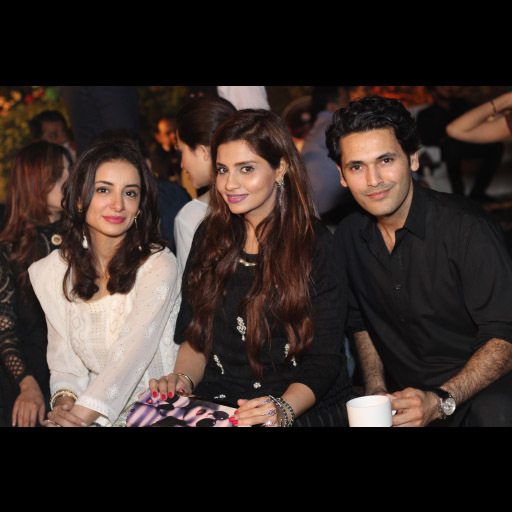 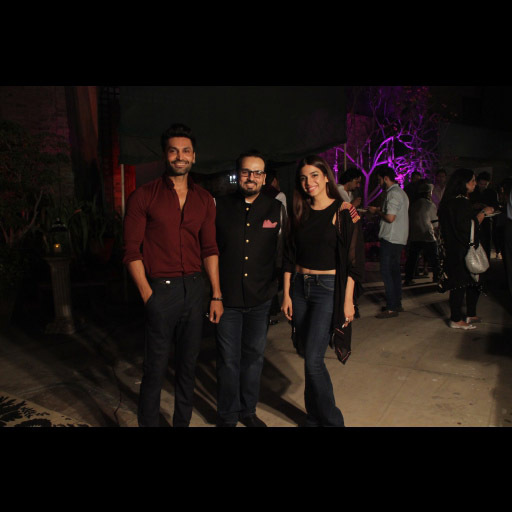 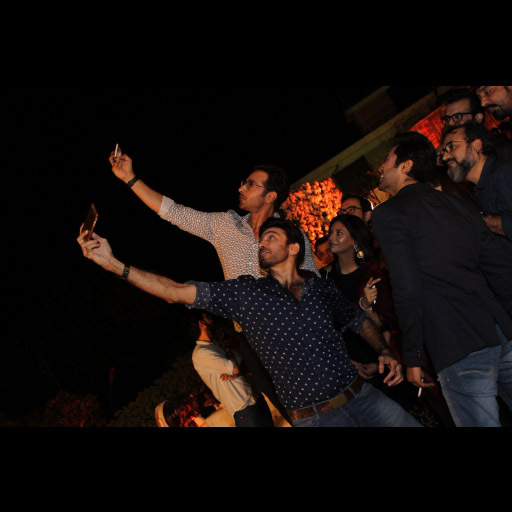 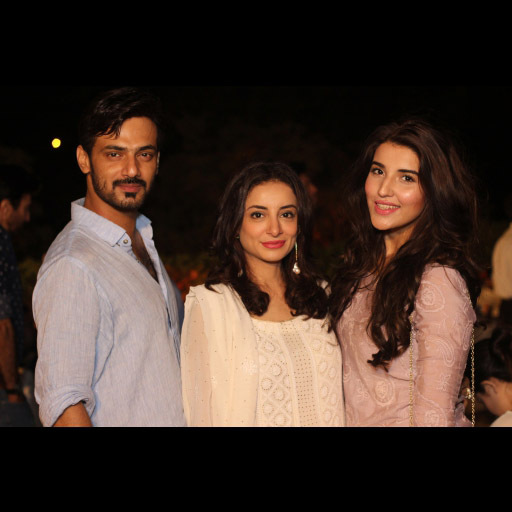 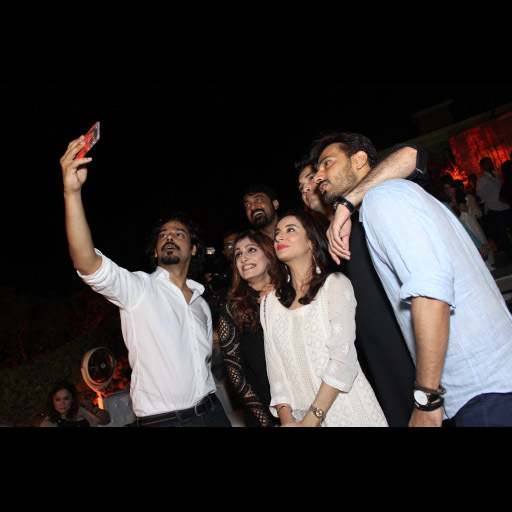 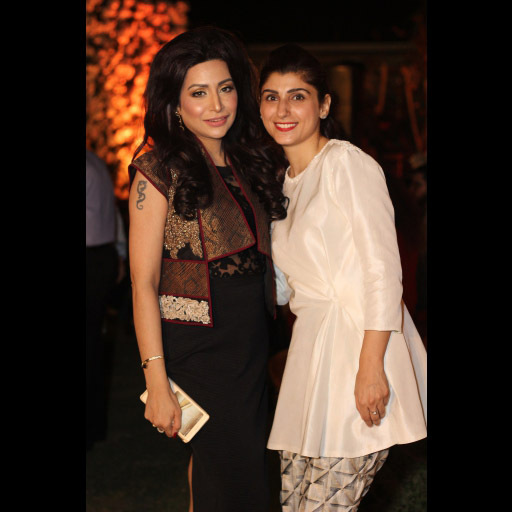 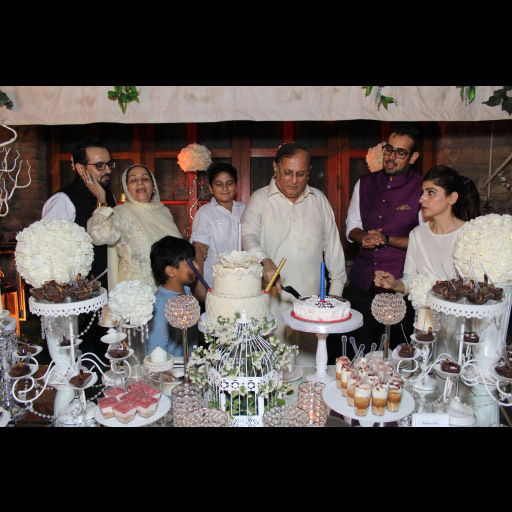 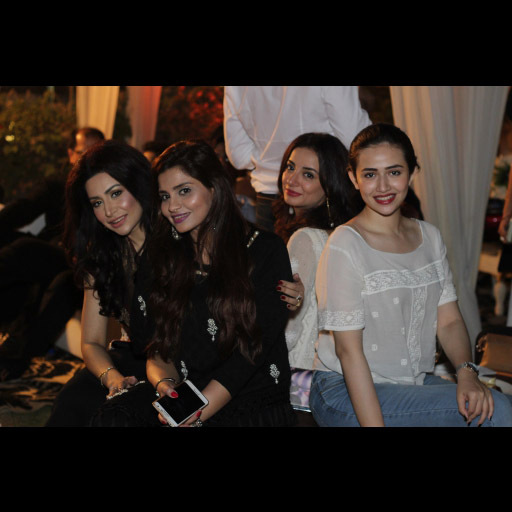 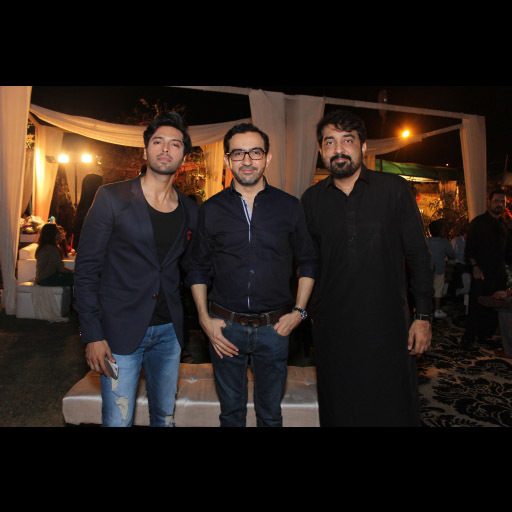 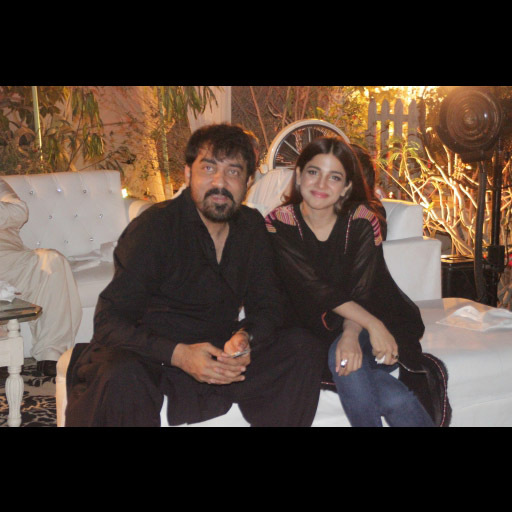 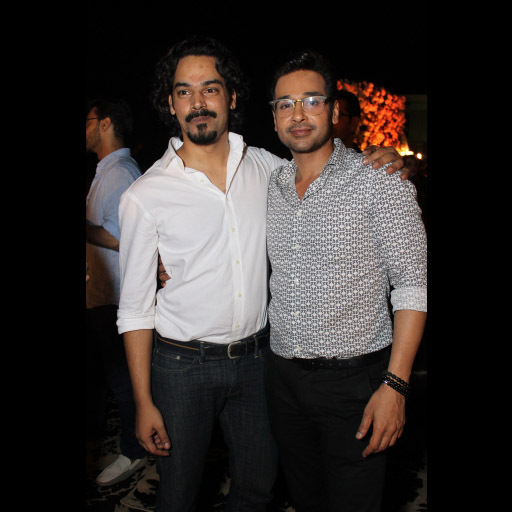 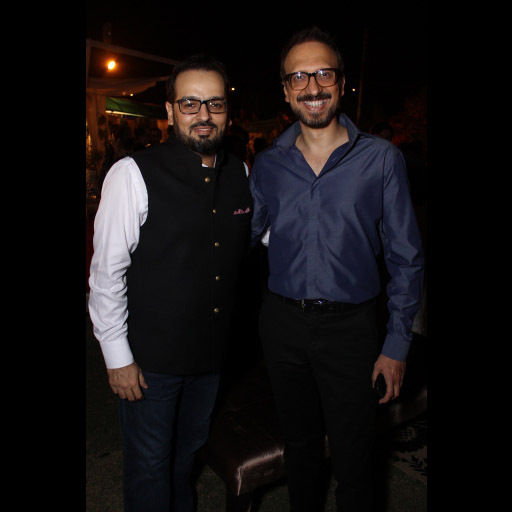 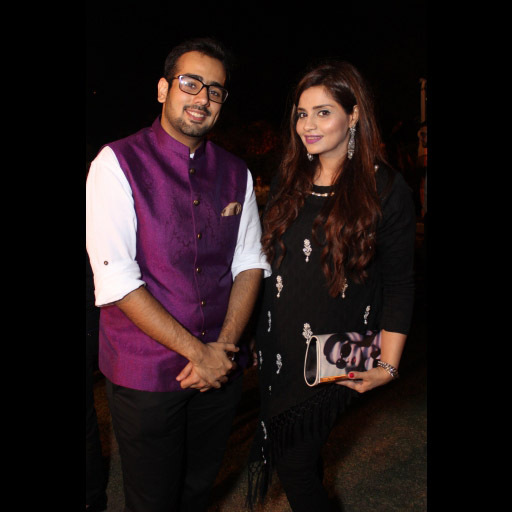 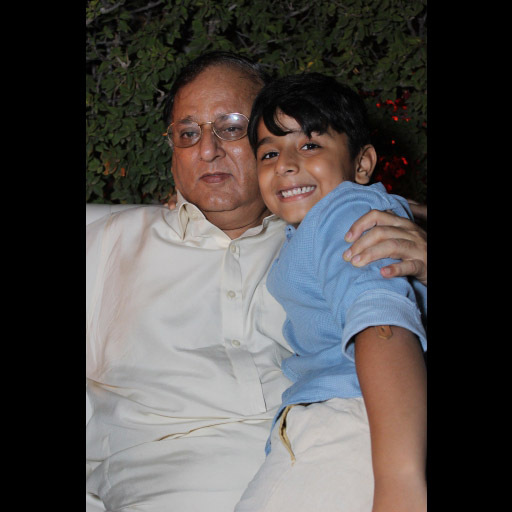 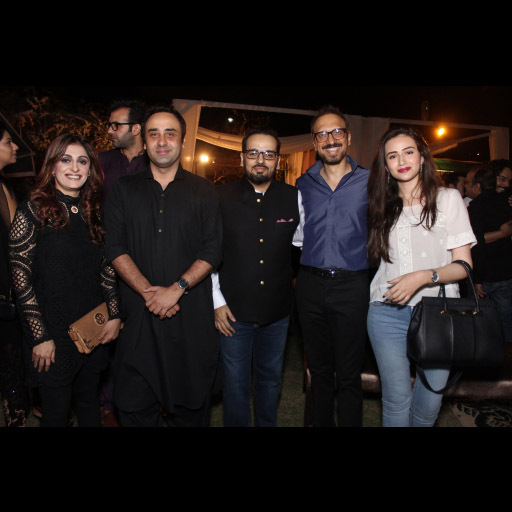 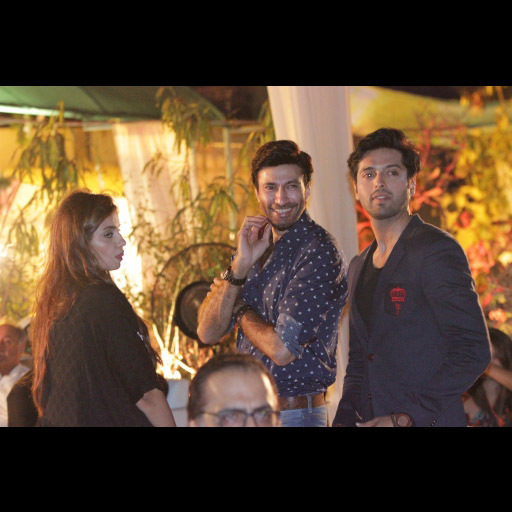 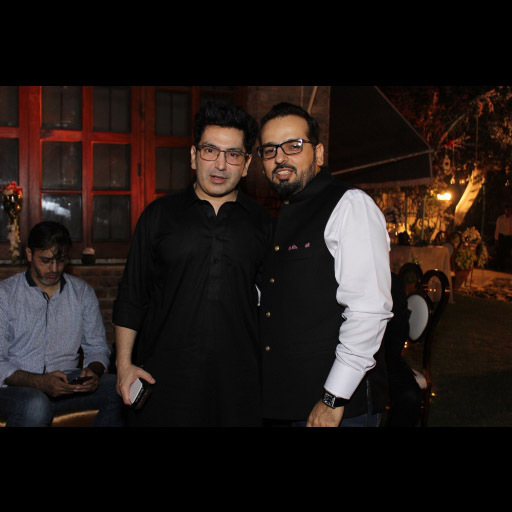 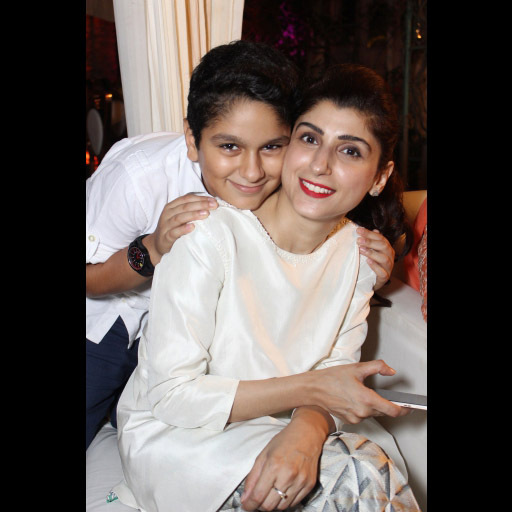 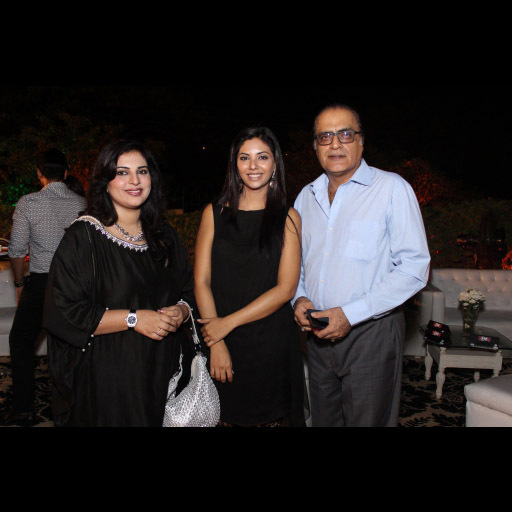 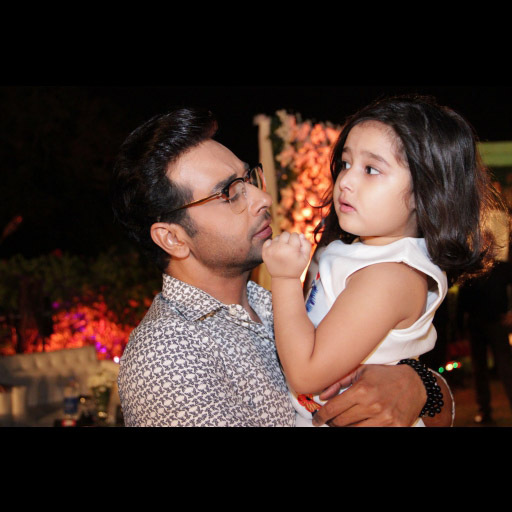 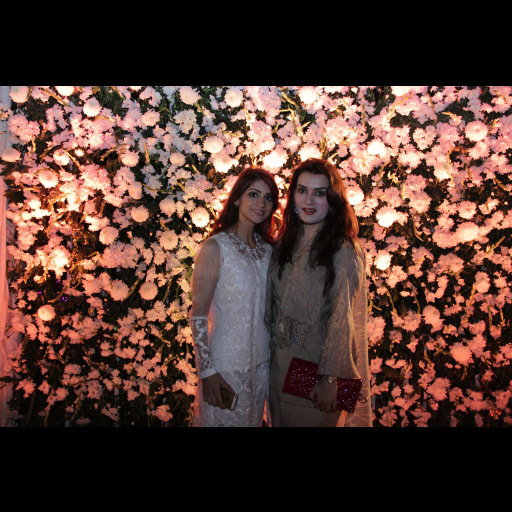 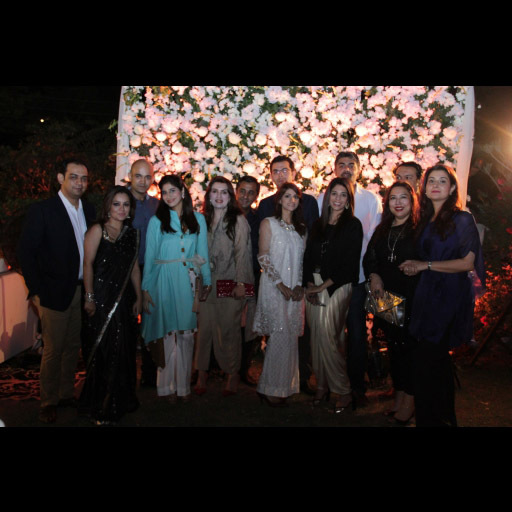 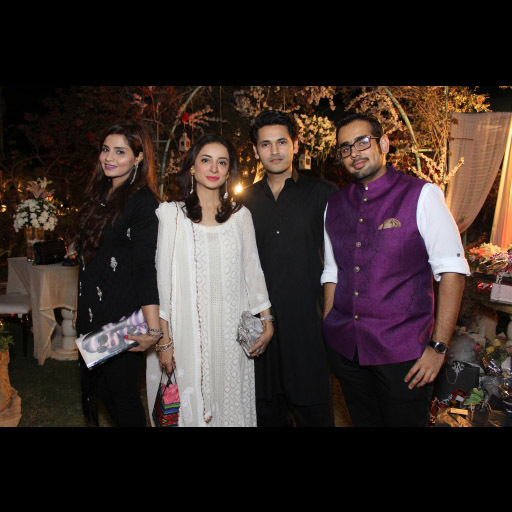 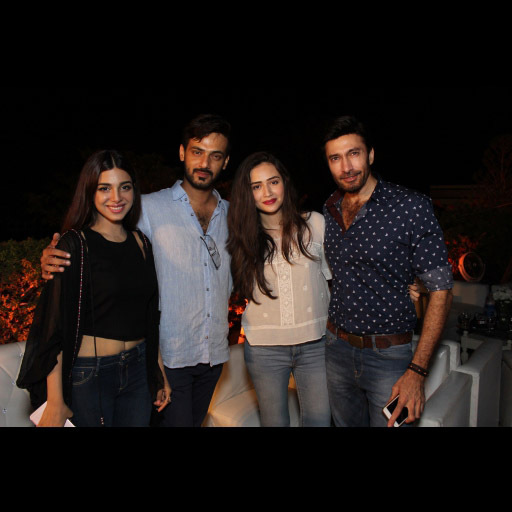 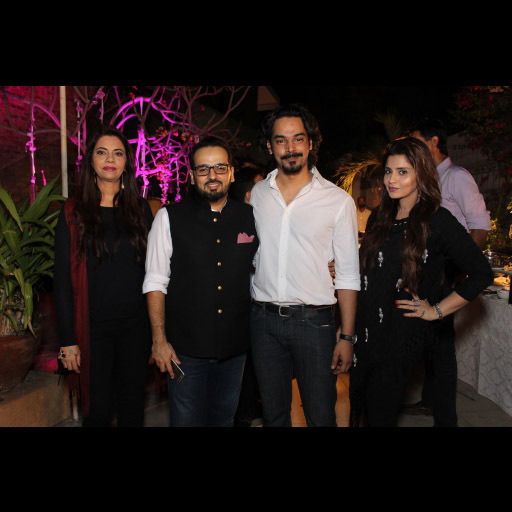 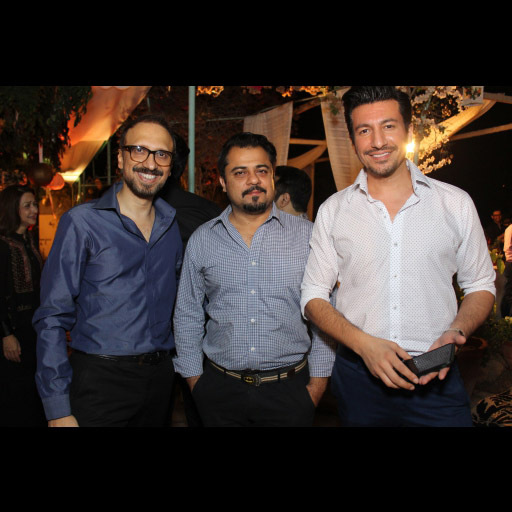 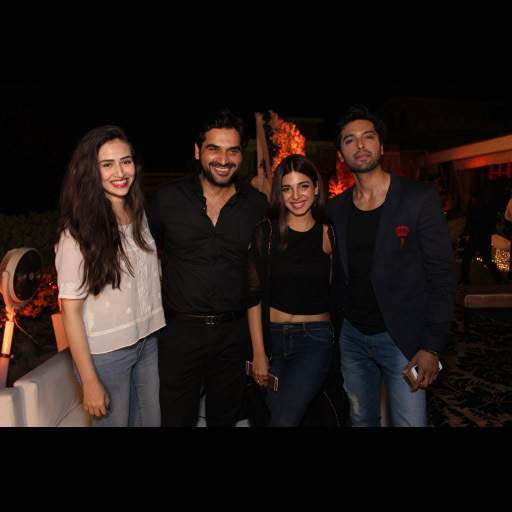 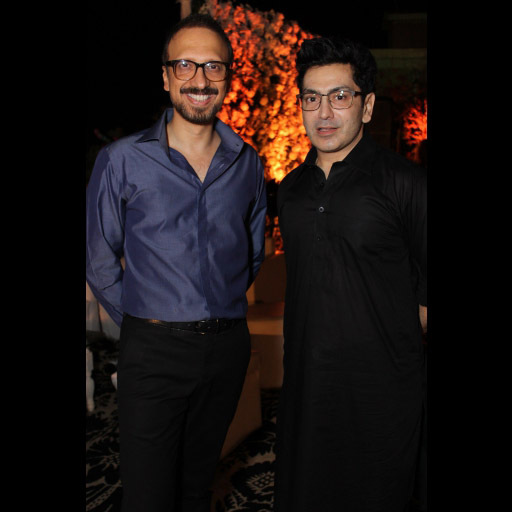 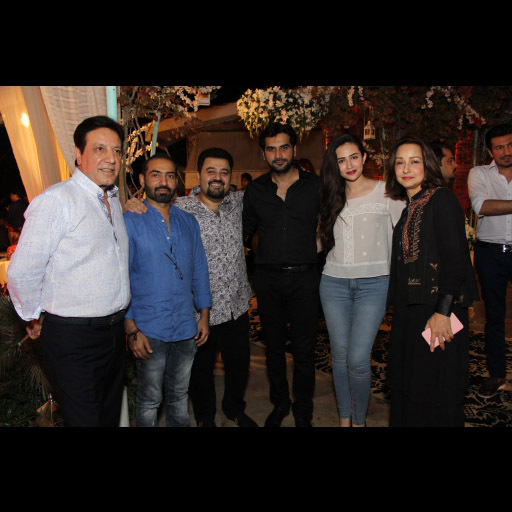 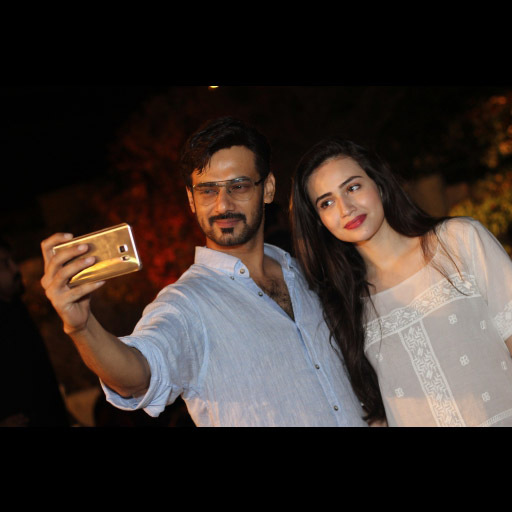 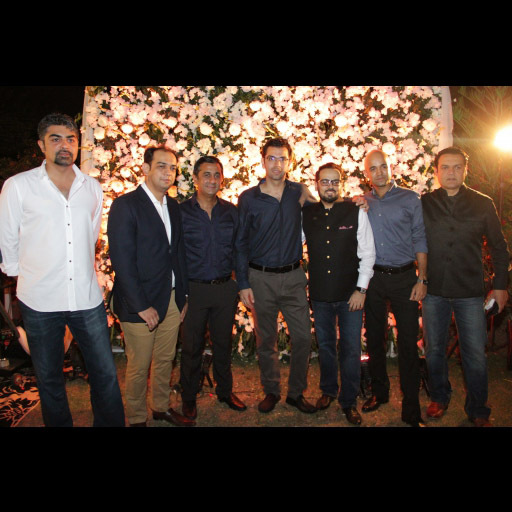 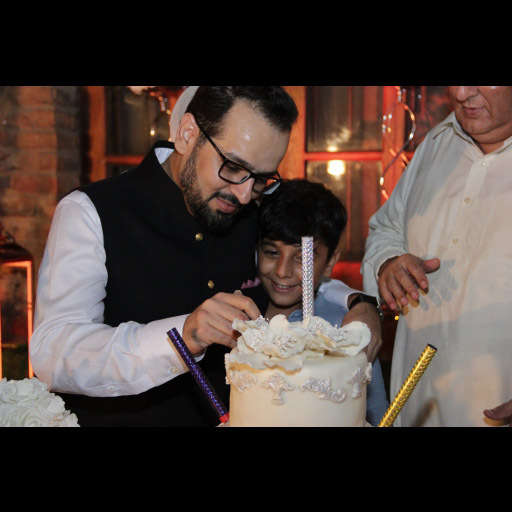 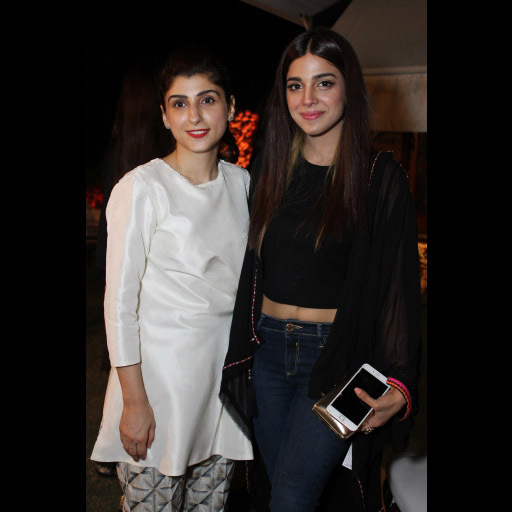 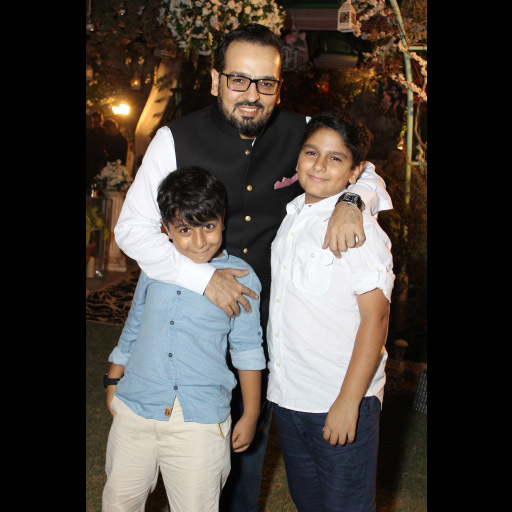 Saba Jerjees, wife of Jerjees Seja, CEO, ARY Digital, threw a star-studded surprise birthday party for her husband which was attended by friends, family along with the who's who from the entertainment industry of Pakistan. 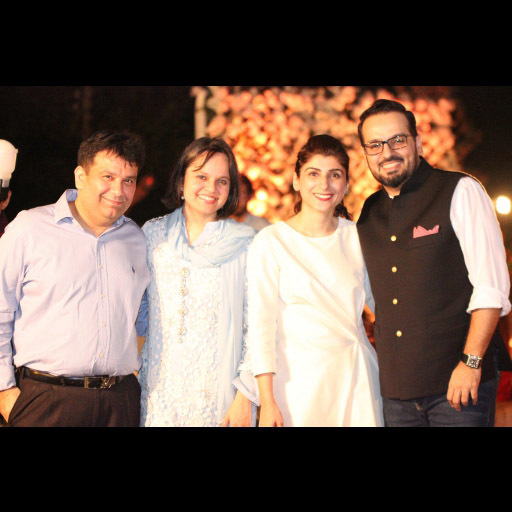 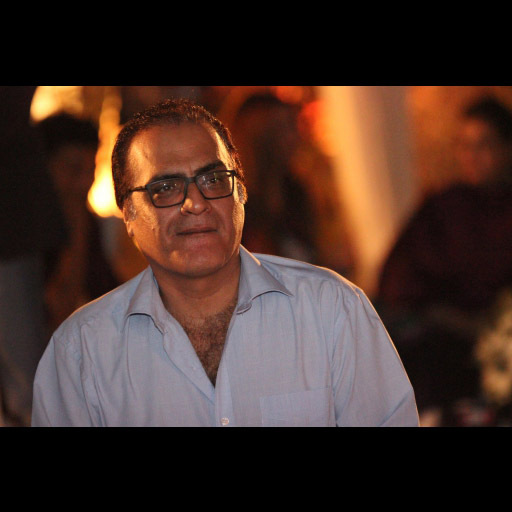 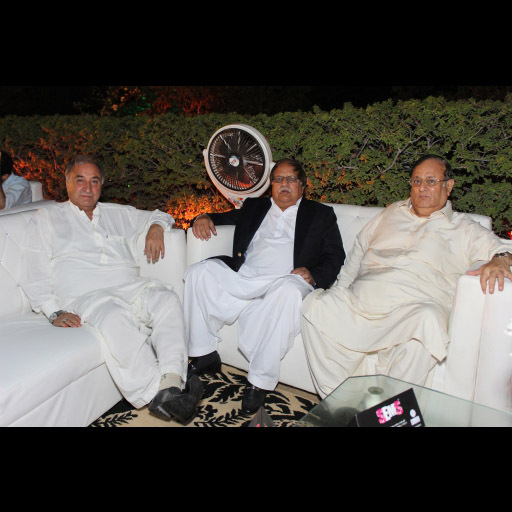 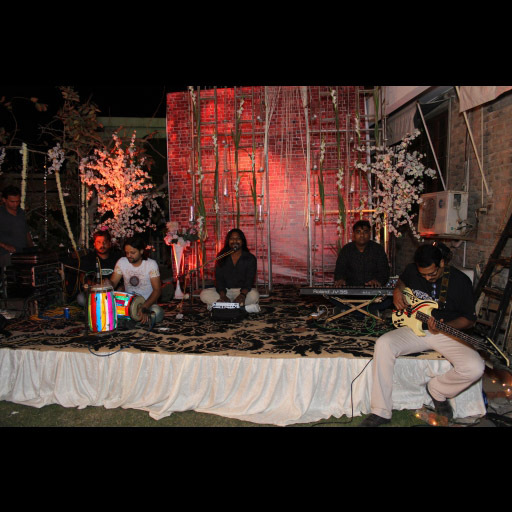 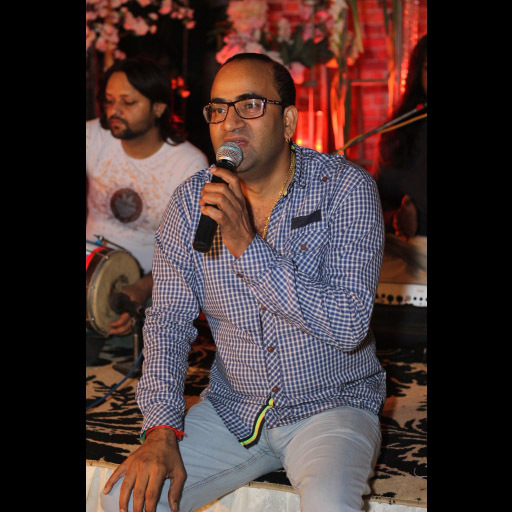 The birthday dinner was followed by a ghazal night. 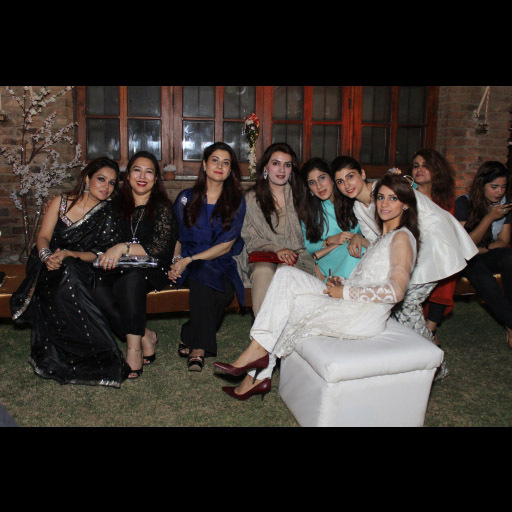 Photography by Walnut Pr.